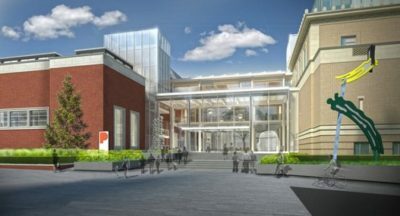 The Portland Art Museum recently announced plans for a new Rothko Pavilion to connect building to building, the Museum to the community, and people to art and to each other. New public spaces deserve public input. For this night, we’ll live in the future, imagining what’s possible for this new space in our city. We will kick off with short talks from civic thinkers about what’s happening now in Portland’s public spaces, then open up with activities for everyone to contribute. We’ll call this a workshop, but don’t expect Post-It notes. Get ready to be an abstract expressionist and engage in action. To stay inspired, we’ll snack on Rothko-inspired food and drink.